The final adventure of Hugh Jackman as the Wolverine isn’t only the best movie in the franchise, but the warmest farewell Logan fans could hope for. As the title would imply, Logan strips away the hero bells and whistles of the franchise of X-men and concentrates on the human side of it’s tortured mutant Wolverine. The last chapter in the Wolverine series, which started as an X-Men spinoff and transformed into a series all it’s own really, has anchored the career of Hugh Jackman for twenty years now. Logan brings back the sought-after actor for last adventure as the famous mutant in the Marvel Comics. It does not take long for James Mangold (Director) to establish that Logan isn’t the Wolverine story most viewers have grown familiar with throughout both the solo Wolverine and X-Men franchises. All of these previous films were bloodless; however, Mangold makes the complete, violent potential of Logan’s claw clear early and often. The outcome is a constant stream of stabbing and slashing, which leaves each scene a blood-covered mess and loads up the body count at a frightening rate. 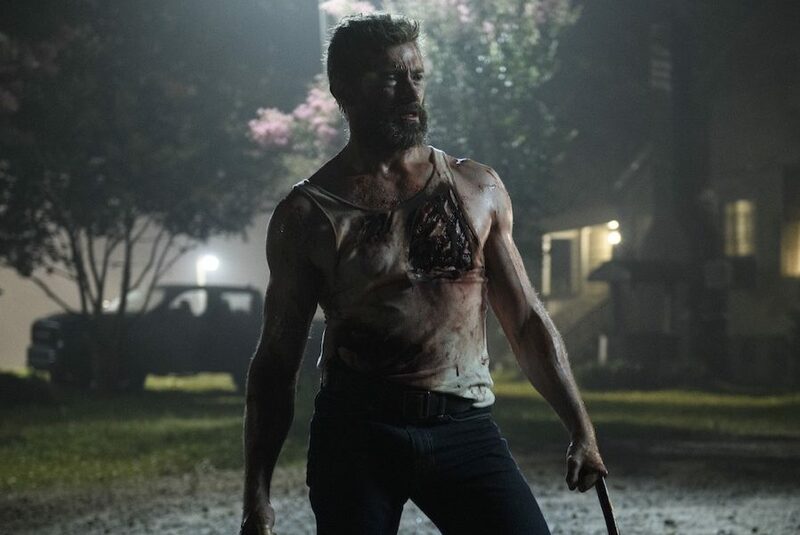 Further, the degree of violence, which gained the movie its “R” rating tends to surprise some fans of the movie, but after seven movies, which tamed the anger of Wolverine, the great butchery of Jackman feels more than a bit liberating. It’s unlucky yet totally right that the most well-rounded Wolverine and X-Men film arrives so late in the game. In this movie, James Mangold has offered the fans of Wolverine what they have always desired but never anticipated to receive.